Introducing Certified Platinum Artist "Celeste Buckingham"
ingenuity. Get ready to make your finger sore from hitting the replay button. Ears really do smile. America, autism (Nobody Knows) and women’s rights (I’m Not Sorry). climb to new heights of wonder. 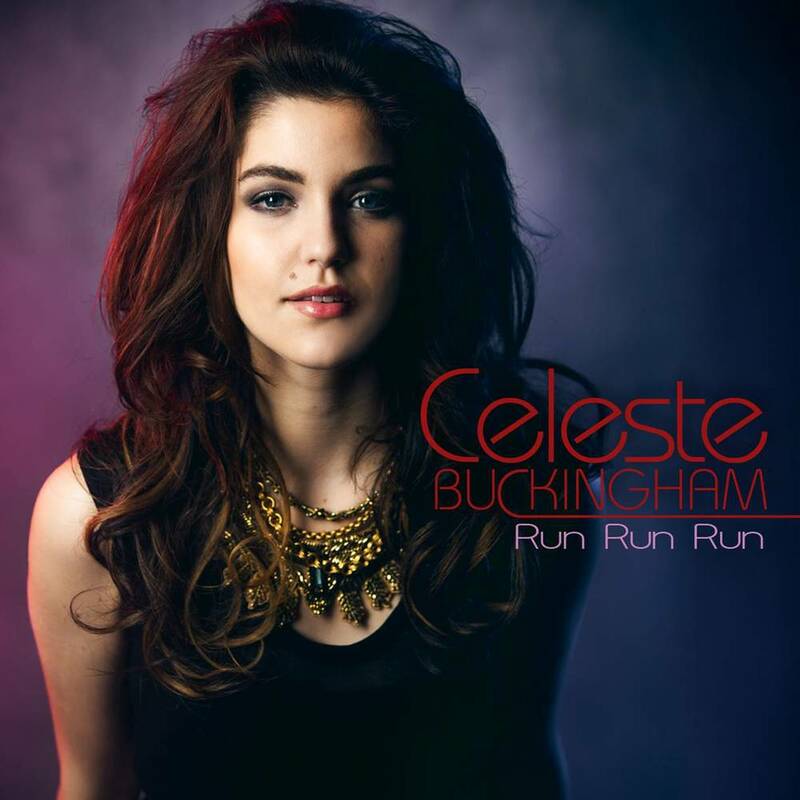 Below we have the official video clip for Celeste’s hit single Run, Run, Run!! Make sure you follow @CelBuckingham on Twitter Facebook and Instagram.